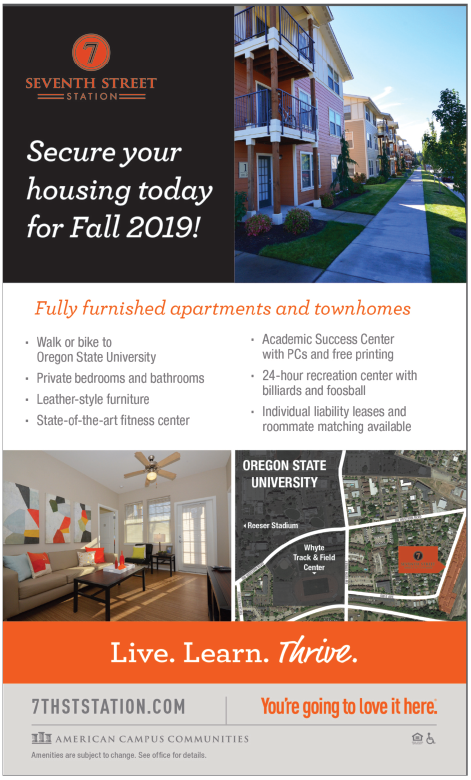 The OSU Survival Kit supports OSU Housing and Residence Life with cash contributions each term. Choose the coupon book that supports higher education in Corvallis. Look for this familiar emblem on windows of businesses in your college community. Get a free printed copy of the Student Survival Kit coupon book at your University. Advertise in our printed and/or web editions for just pennies per day. Go mobile. Our best deals are most likely on our free apps.